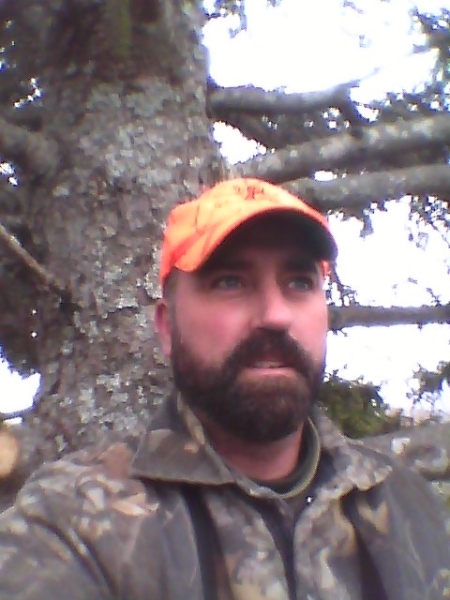 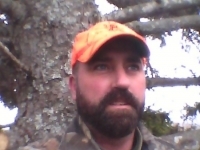 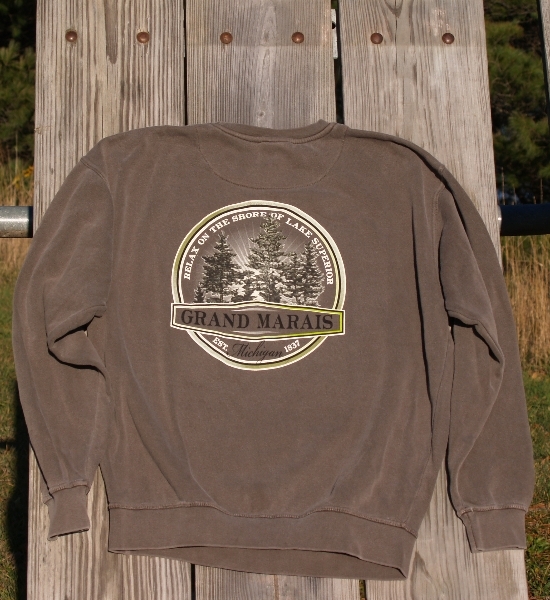 Conveniently located in downtown Grand Marais, Grand Marais Outfitters offers quality outdoor equipment and apparel to help you enjoy, “Nature in Abundance”. 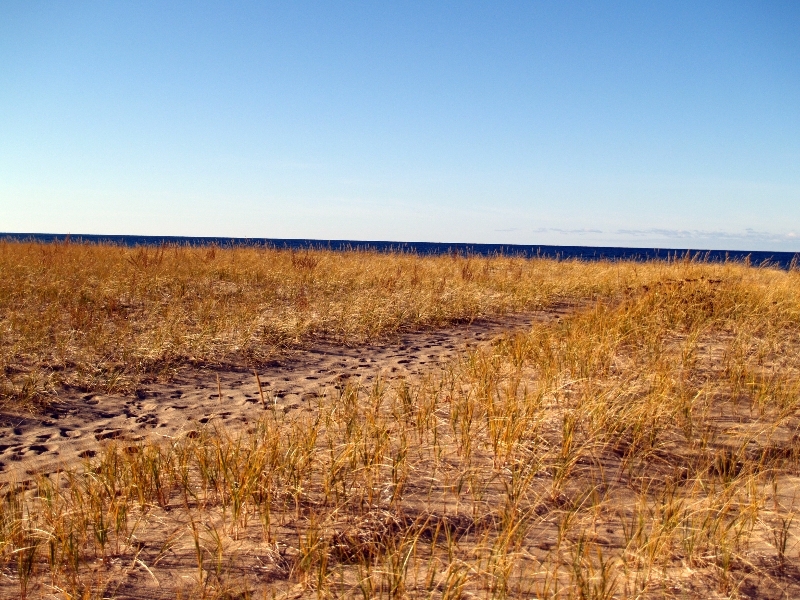 Let us outfit you for all your outdoor adventures from camping and hiking along the North Country Trail to snowshoeing the Dunes, paddling the historic Hiawatha Water Trail or enjoying the Nation’s first National Lakeshore in Pictured Rocks National Park. 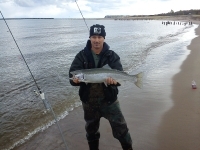 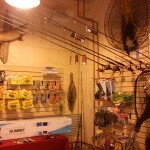 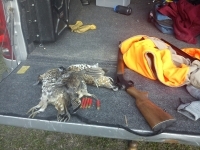 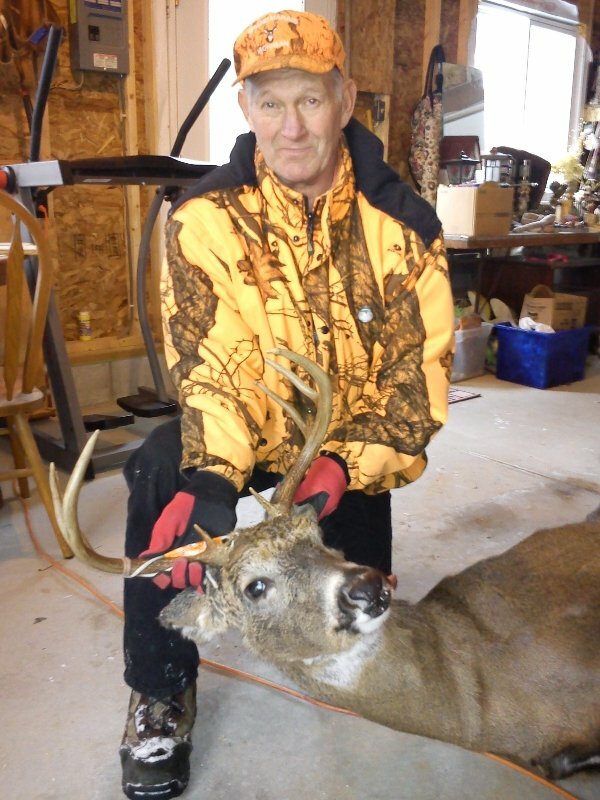 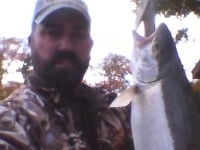 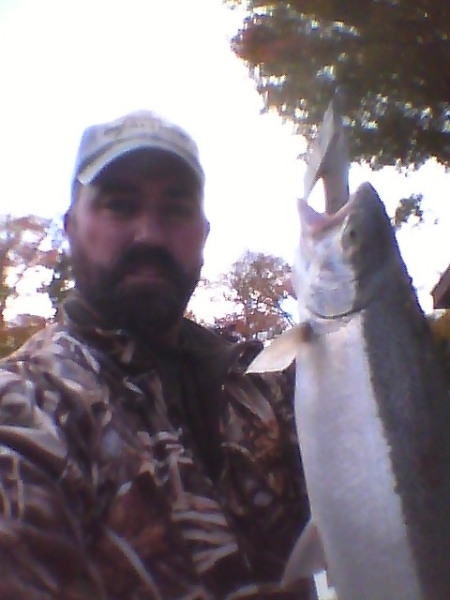 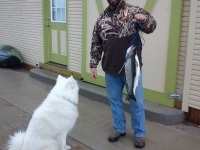 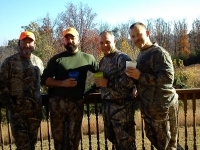 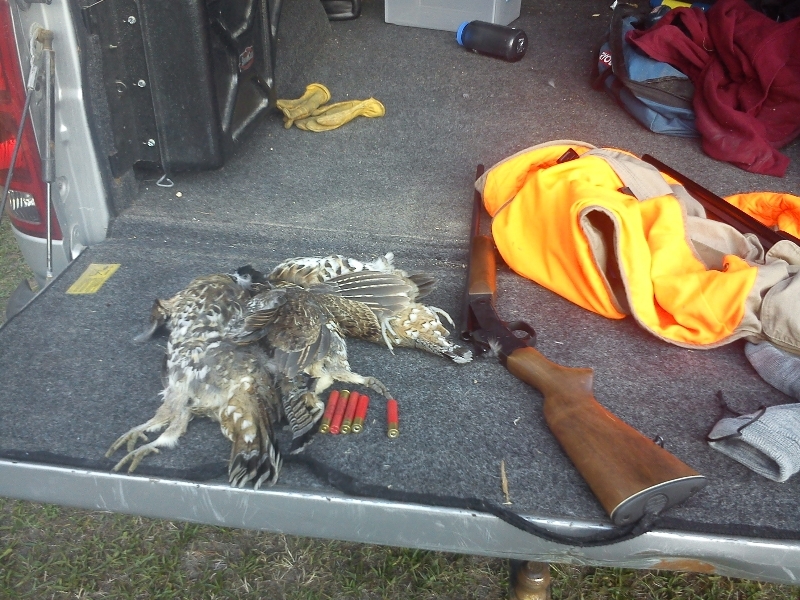 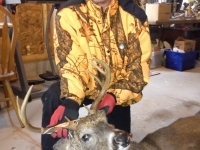 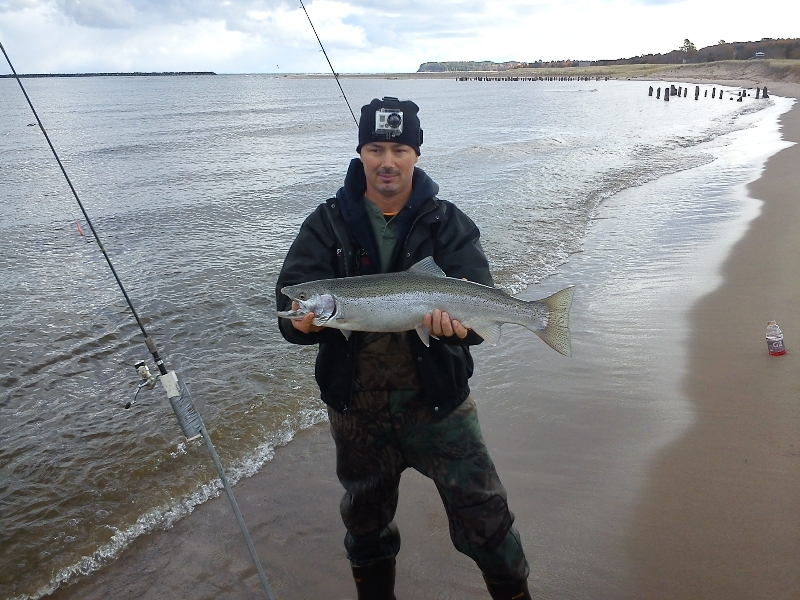 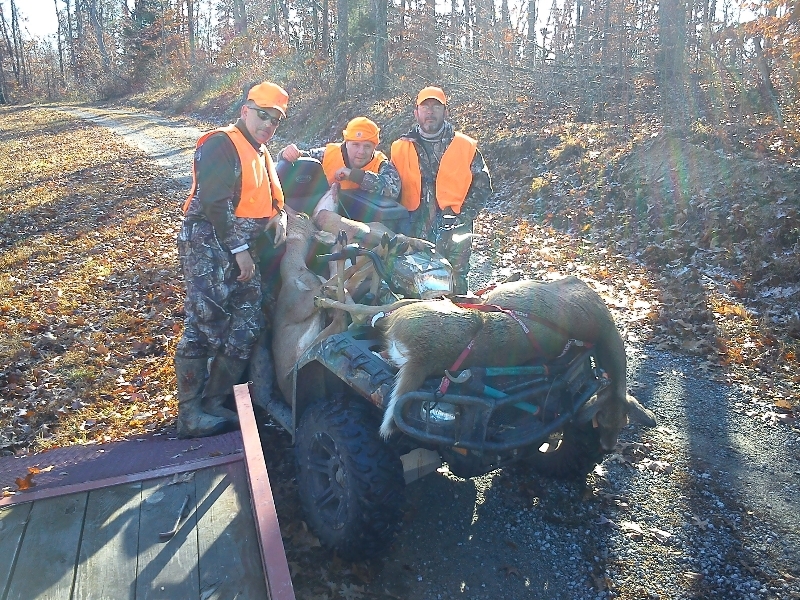 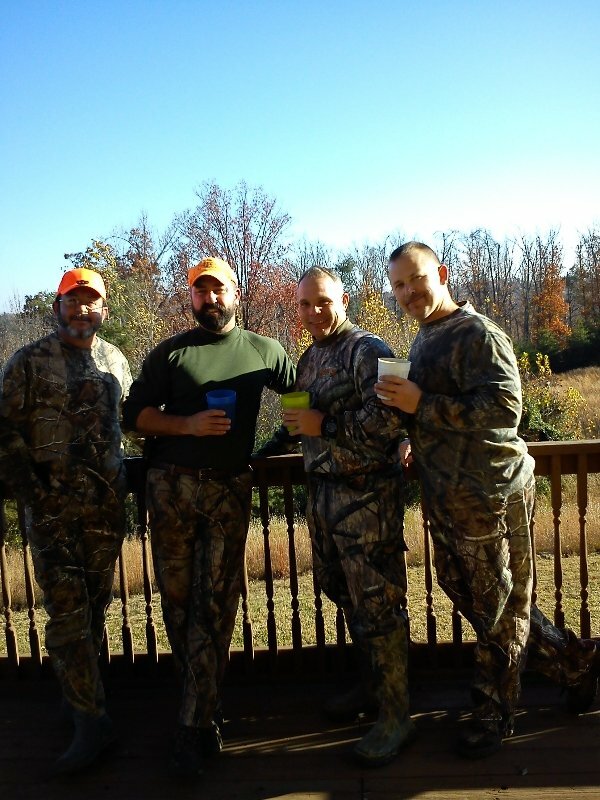 We also carry seasonal hunting and fishing gear including ice fishing supplies and live bait in season. 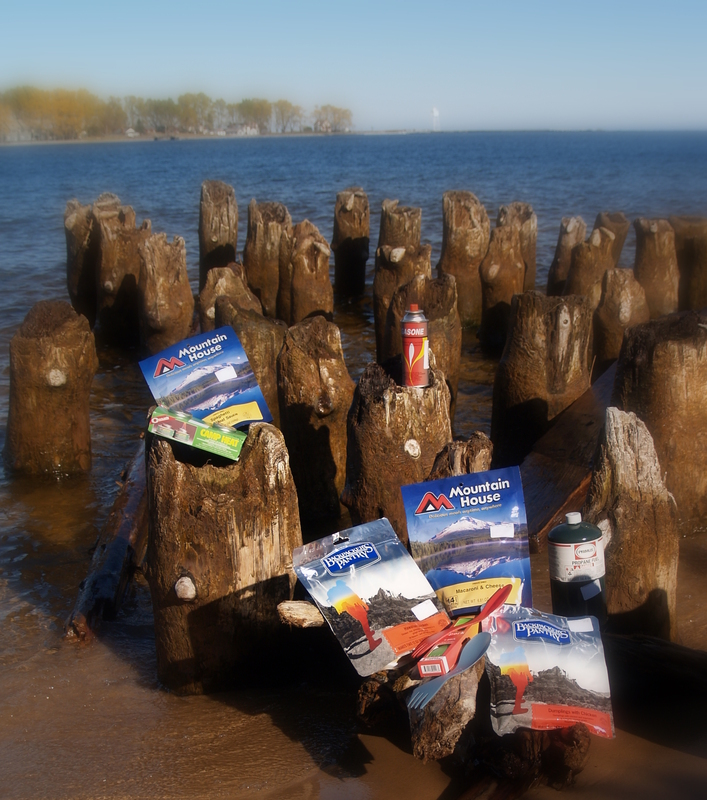 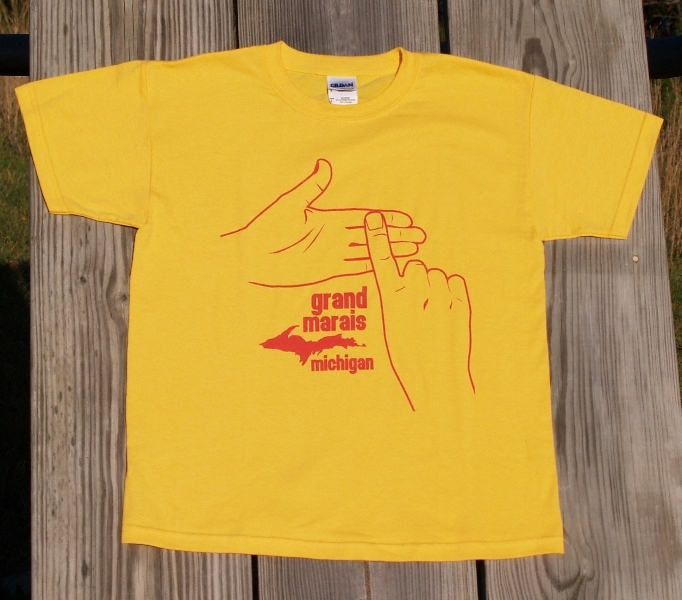 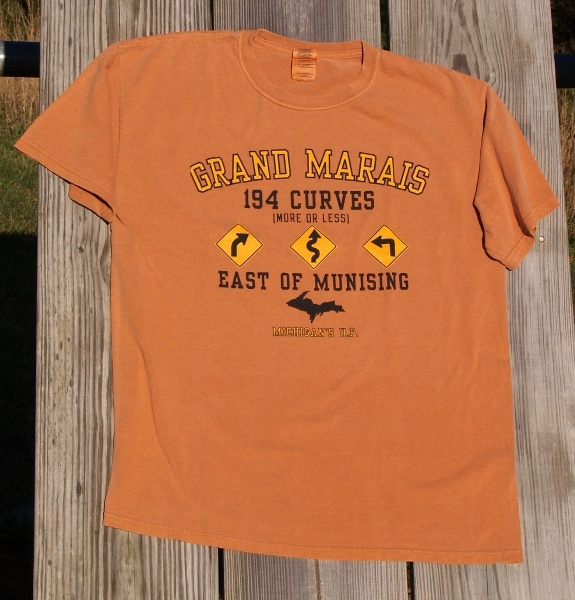 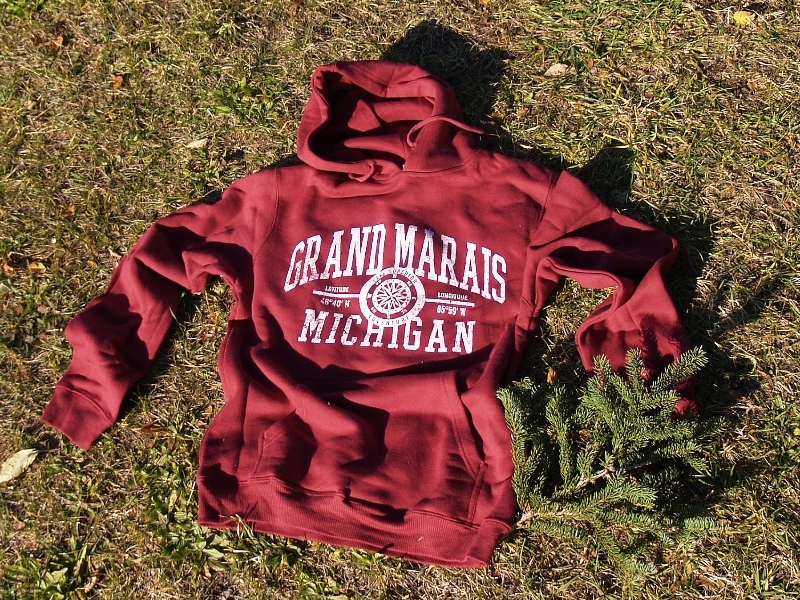 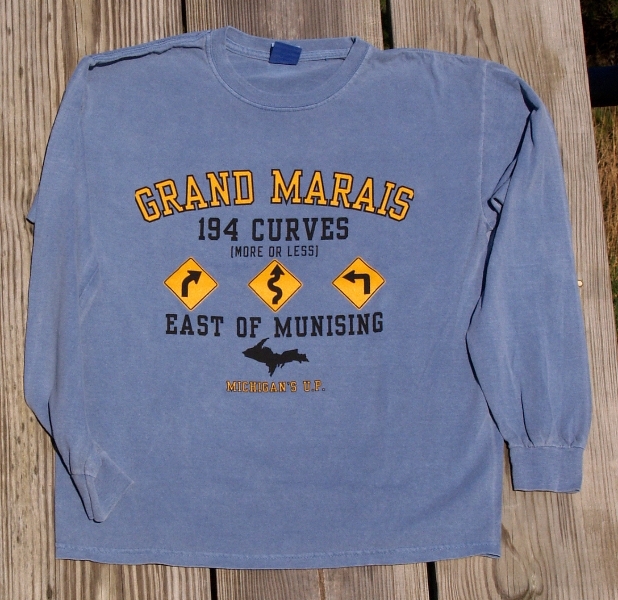 You’ll also enjoy our wide variety of Grand Marais apparel and unique gifts. 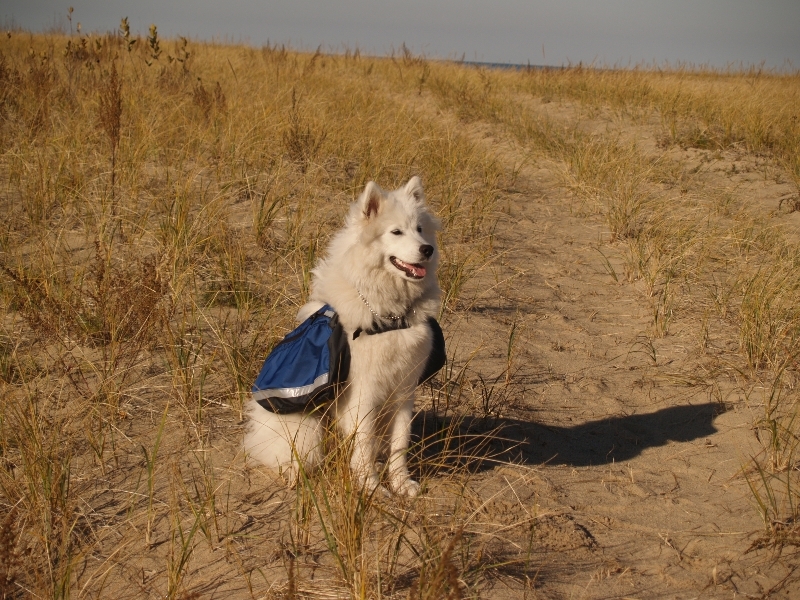 Don’t forget to outfit your dog as well! 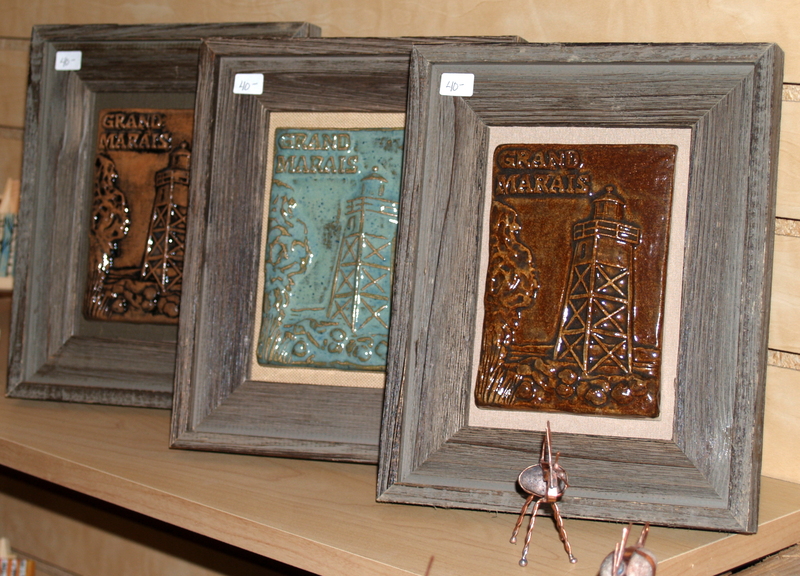 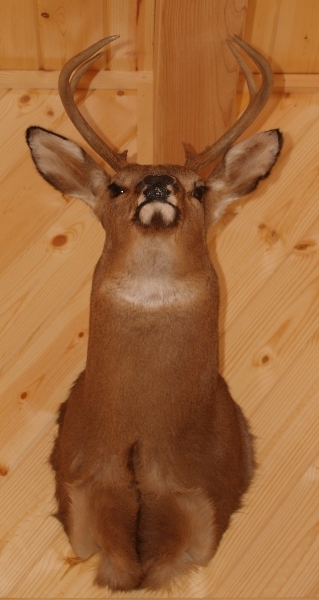 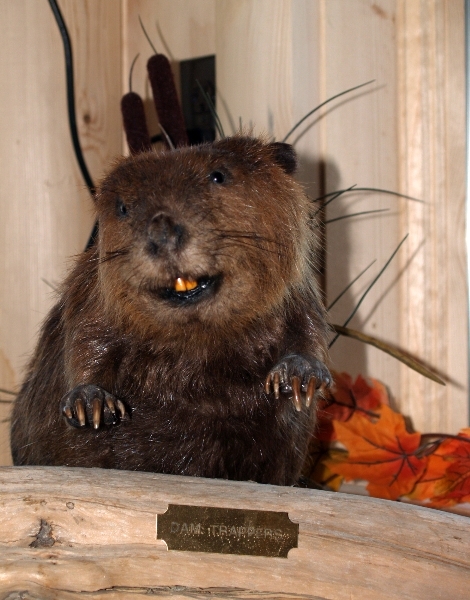 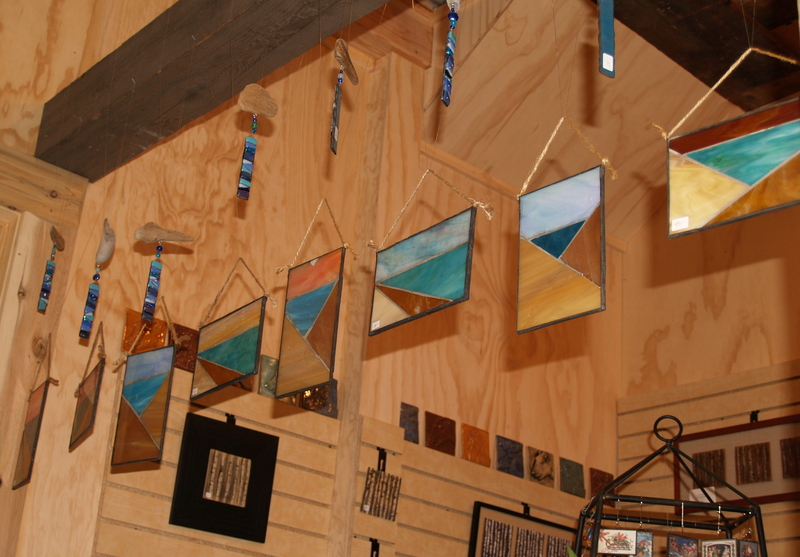 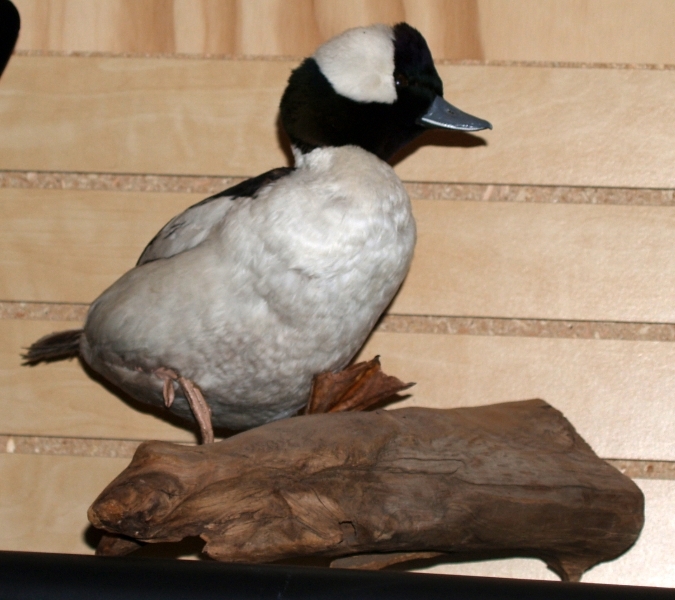 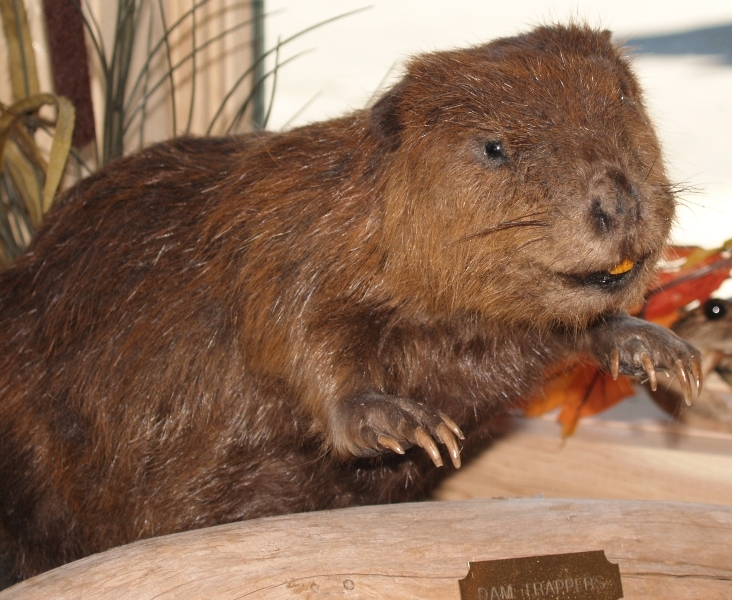 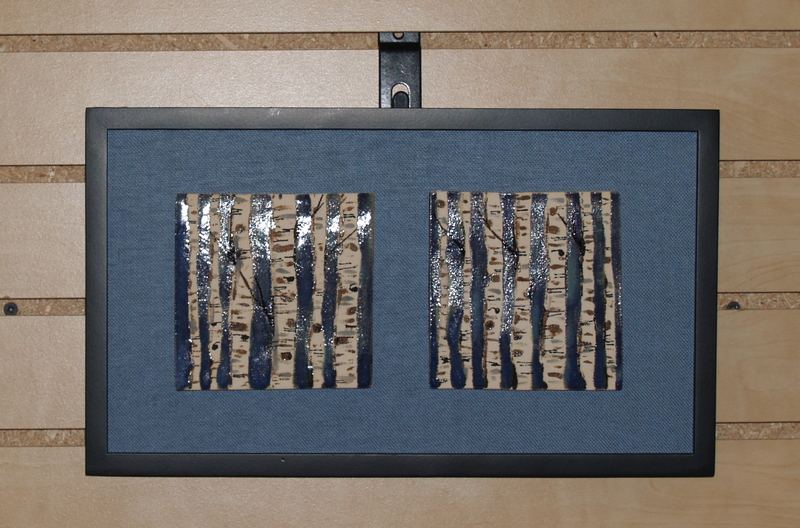 Grand Marais Outfitters has a rotating art gallery featuring quality artwork highlighting the area’s natural beauty. 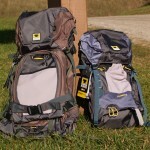 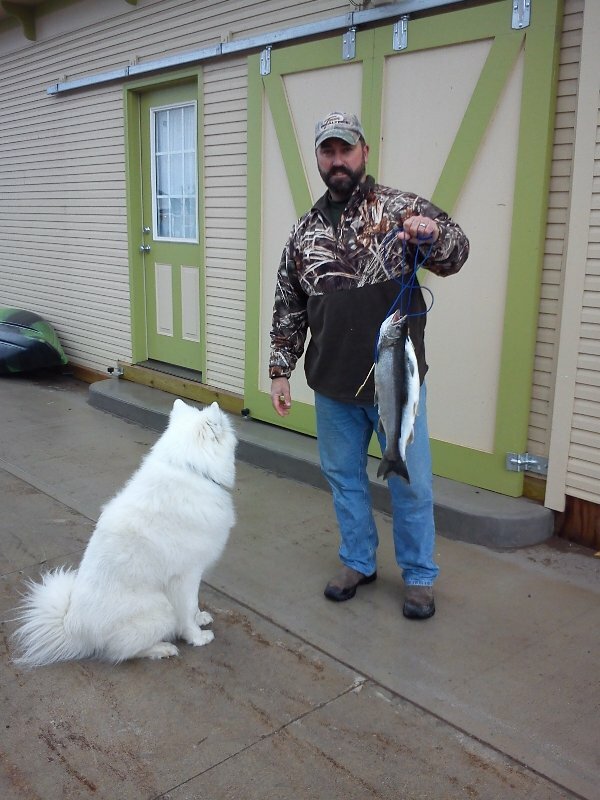 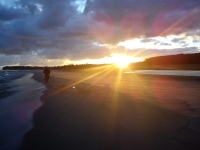 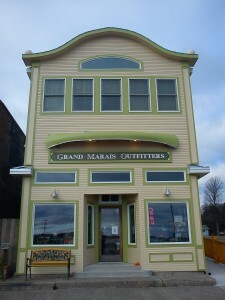 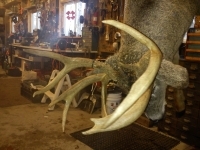 Grand Marais Outfitters focuses on active living services, rentals and products for sale that shift with the seasons. 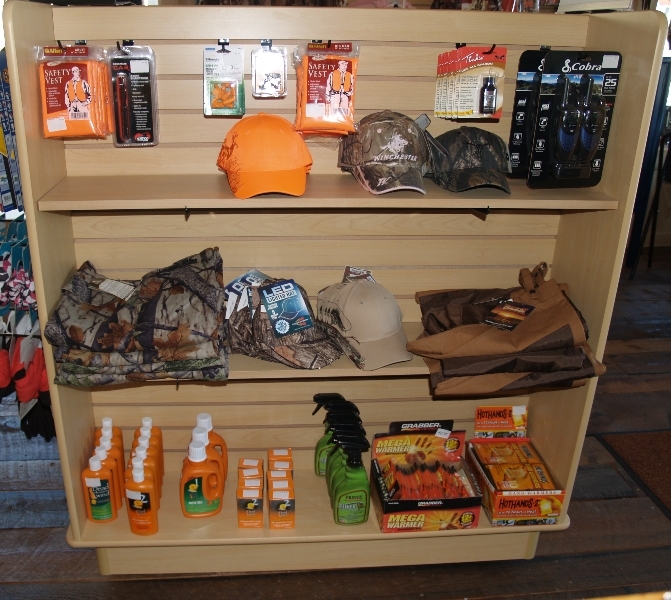 During winter months you will find base layers, snowmobile accesories, hats, hunting and ice fishing supplies and items to keep you warm and dry. 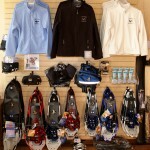 Grand Marais Outfitters also carries Crescent Moon snowshoes and Marquette Backcountry skis for sale and rental. 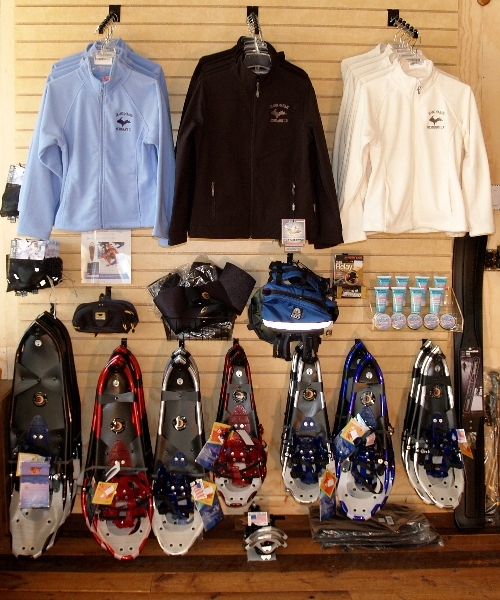 During warmer months, you’ll find canoe, kayak and ATV supplies and rentals, safety gear, backpacks, hydration supplies and items for a fun day on the beach or trails. 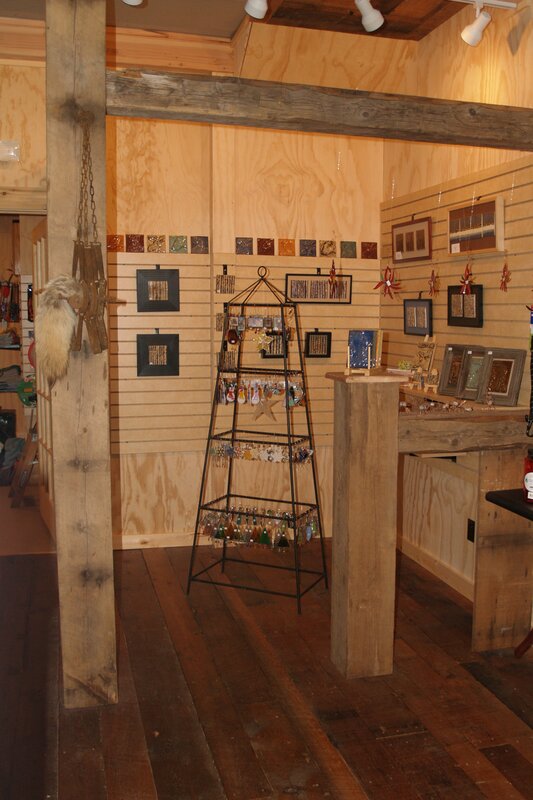 The historic Outfitter building was originally built in the 1890’s and once housed a silent movie theater. 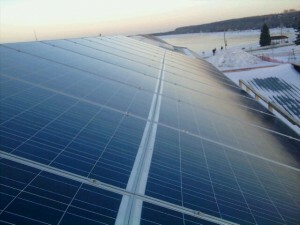 A green renovation, the building features a combined solar (PV) array and solar hot water system which produces clean energy for the building.